Before talking about the security tools we must first think about what we should protect and how we should distinguish information that seems to be sensitive and identifiable among heterogeneous data that spread over several sources like Facebook, twitter and several other suppliers of big data. Thus, in this paper we proved a method of identifying sensitive information in mongo data store. 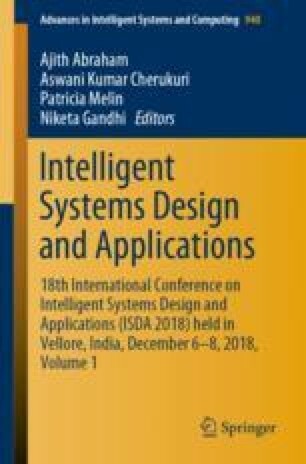 In this paper we propose an innovative approach and its implementation as an expert system to achieve the automatic detection of the candidate attributes for fragmentation. Our approach is mainly based on semantic rules that determine which concepts have to be fragmented, and on a linguistic component that retrieves the attributes that semantically correspond to these concepts. Since attributes cannot be considered independently from each other we also address the challenging problem of the propagation of it among the whole mongo database. An important contribution of our approach is to provide a semantic modeling of sensitive data.